Researchers warn of a wave in aviation-themed phishing attacks that aim to steal credentials and install malware. A wave of email-based phishing campaigns is targeting airline consumers with messages that contain malware that infects systems or links to spoofed airline websites that are personalized to trick victims into handing over personal or business credentials. “Over the past several weeks, we have seen a combination of attack techniques. One, where an attacker impersonates a travel agency or someone inside a company. Recipients are told an email contains an airline ticket or e-ticket,” said Asaf Cidon, vice president, content security services at Barracuda Networks. Attachments, he said, are documents rigged with malware or are designed to download it from a command and control server. 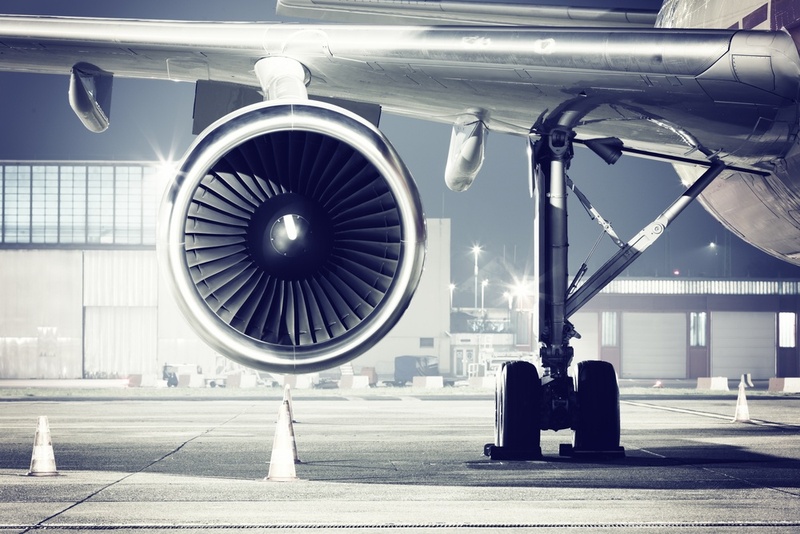 Cidon said other aviation-themed phishing attacks contain links to spoofed airline sites. In these types of attacks, adversaries go to great lengths to spoof the airline’s site. In addition, attackers personalize the landing page with the target’s personal information in hopes of coaxing them to log in with either their company or airline username and password. “It’s clear there is some degree of advanced reconnaissance that takes place before targeting individuals within these companies,” Cidon said. Recent phishing campaigns, he said, are targeting logistic, shipping and manufacturing industries. Barracuda’s warning comes a week after the U.S. Computer Emergency Readiness Team issued an alert of similar attacks targeting airline consumers. It warned email-based phishing campaigns were attempting to obtain credentials as well. 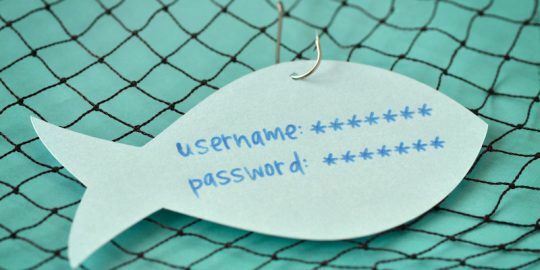 “Systems infected through phishing campaigns act as an entry point for attackers to gain access to sensitive business or personal information,” according to the US-CERT warning. The US-CERT warning was based on concerns Delta Air Lines had over a rash of fake websites designed to confuse consumers. “Delta has received reports of attempts by parties not affiliated with us to fraudulently gather customer information in a number of ways including: fraudulent emails, social media sites, postcards, Gift Card promotional websites claiming to be from Delta Air Lines and letters or prize notifications promising free travel,” according to the Delta Air Lines warning. Delta said some victims were sent emails that claimed to contain invoices or receipts inside attached documents. 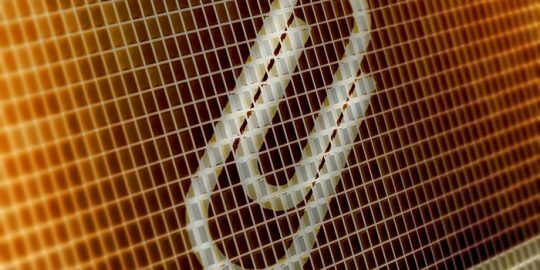 Attachments contained either dangerous viruses or links to websites that downloaded malware onto a victim’s computer. When asked about the warning, Delta declined to comment. More troubling to Barracuda researchers was the success rate adversaries are having with phishing campaigns it is tracking. In June, Microsoft Malware Protection Center reported a resurgence in the use of Office document macro attacks. 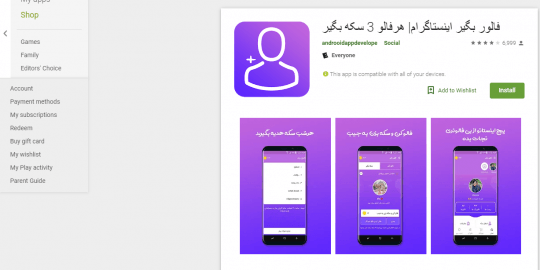 Researchers say crooks attempting to install malware and perpetrate credential-harvesting attacks are more likely to use social engineering to trick people into installing malware than to exploit vulnerabilities with tools such as exploit kits.